Job Evaluation System is a consistent and systematic approach to determine the relative value of all jobs (not the incumbent) based on their overall contribution to the organization. 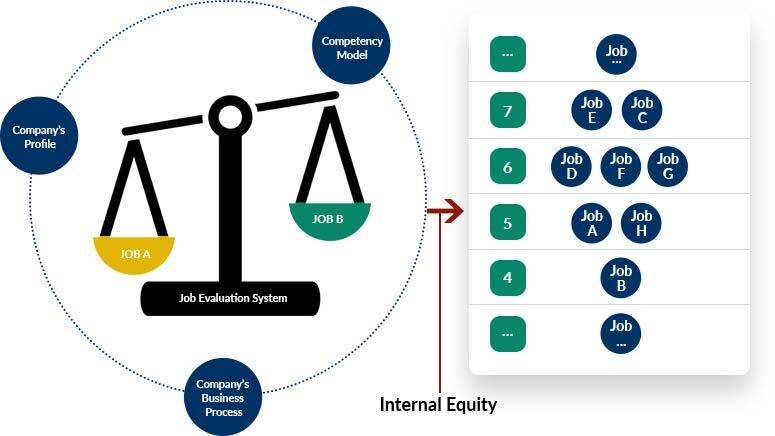 By using Job Evaluation System, the value of each job will be quantified and a proper Grading System will be developed to ensure the internal equity in the organization. Competency and/or Job Evaluation factors will be used in developing Job Evaluation System as per company’s profile and business process. Determining the value of each job and mapping the value of all jobs in the organization will produce valid grading system that will be linked to other HR system in the organization. SRW&Co. believes that each Organization is unique. Therefore, SRW&Co. provides customized, integrated and structured Job Evaluation & Grading System that will help clients in developing the Organization. Besides Competency Based Human Resources Management’s job evaluation system, SRW&Co. 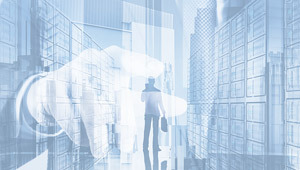 also provides job evaluation system using various factors and weighting that could be customized depends on the profile and business process of the organization.